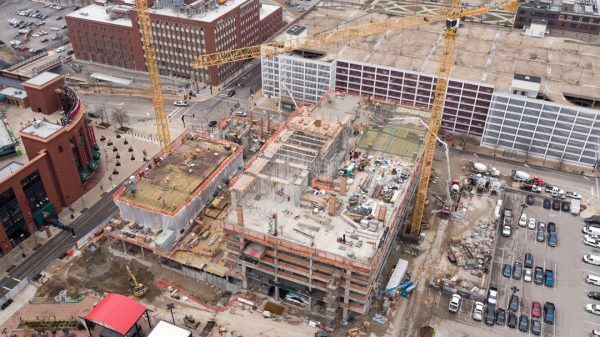 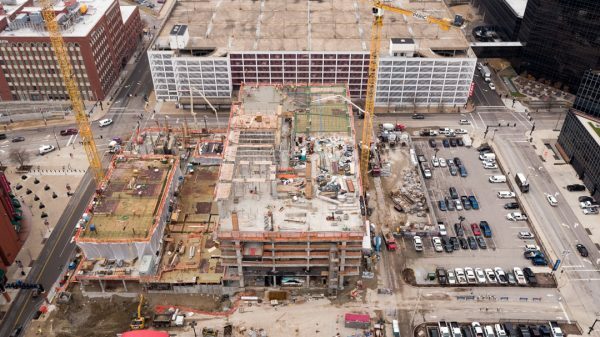 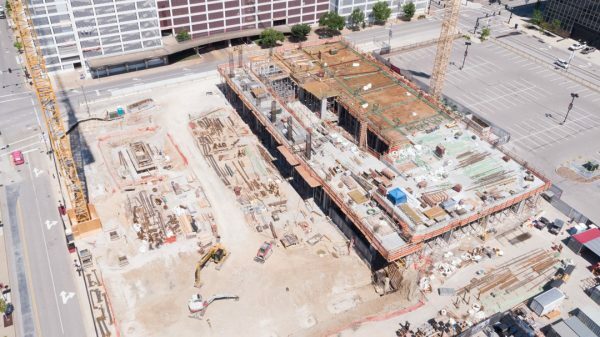 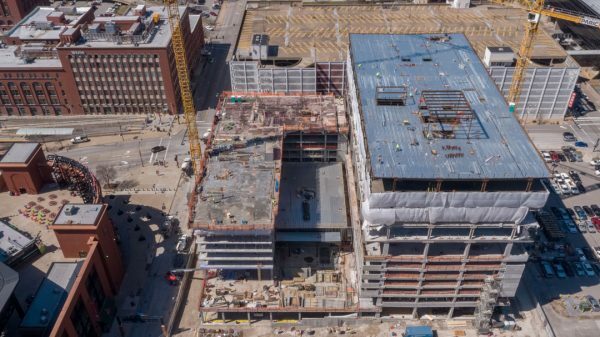 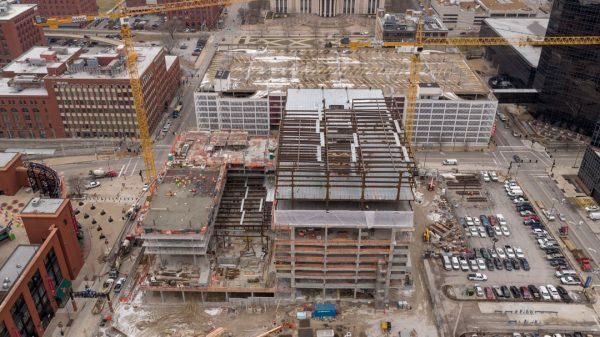 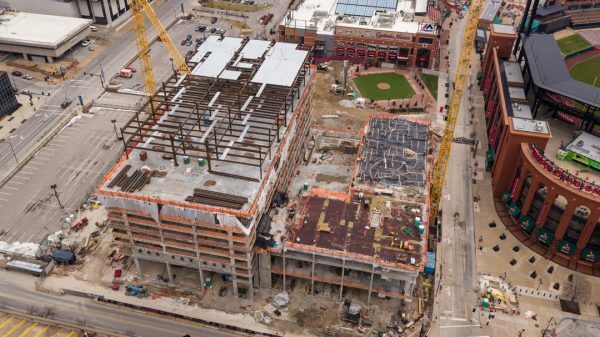 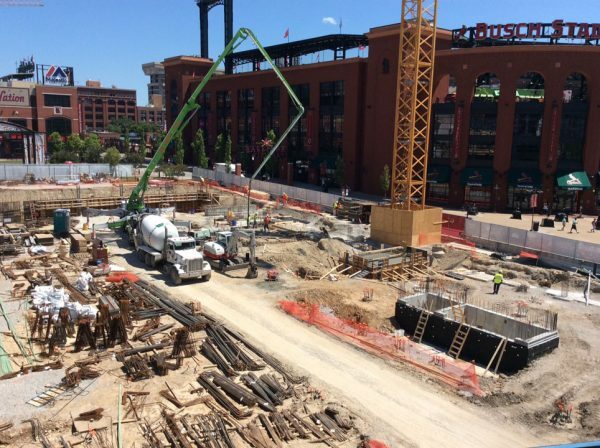 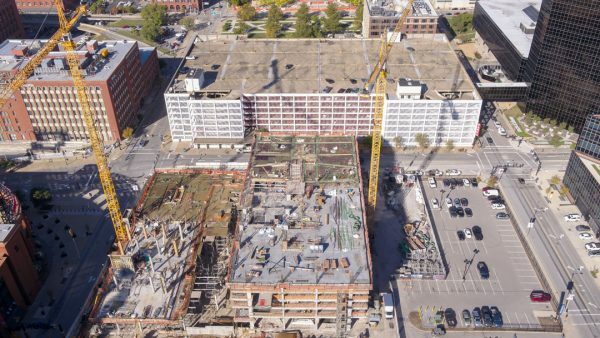 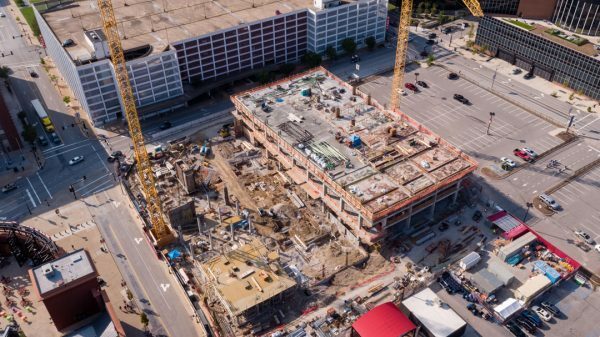 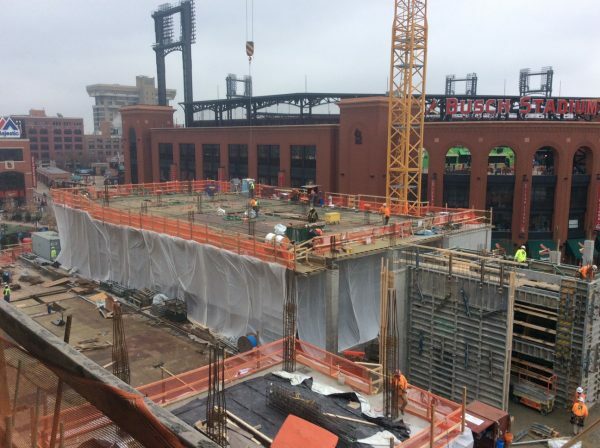 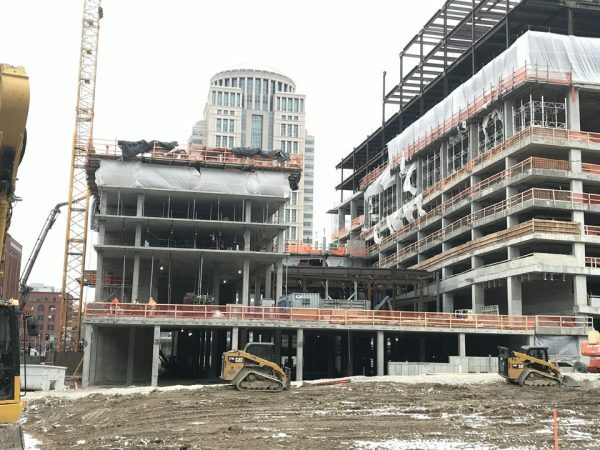 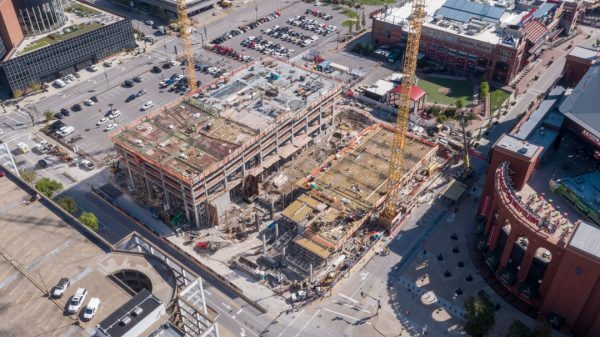 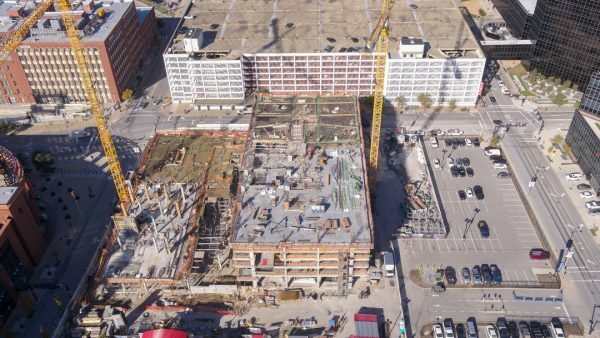 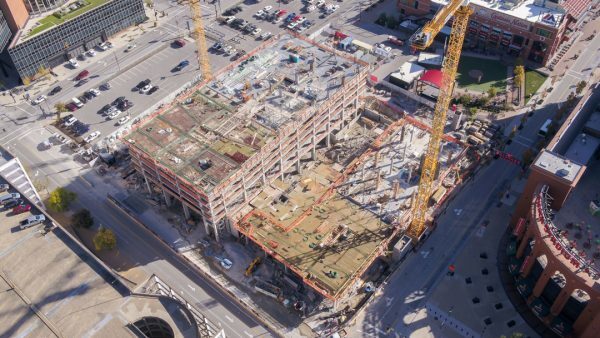 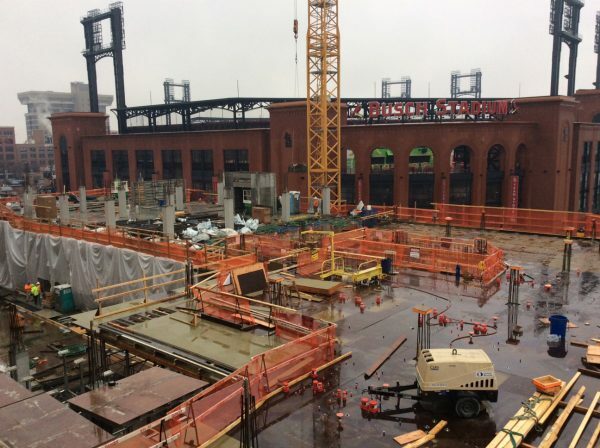 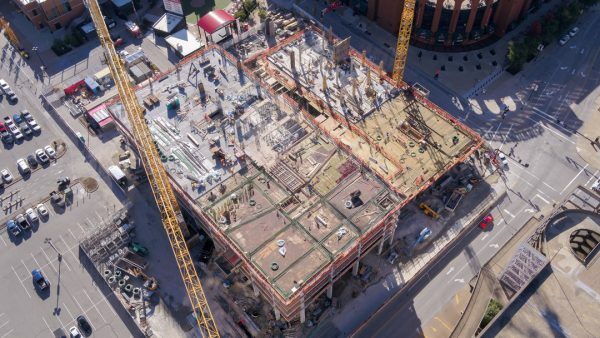 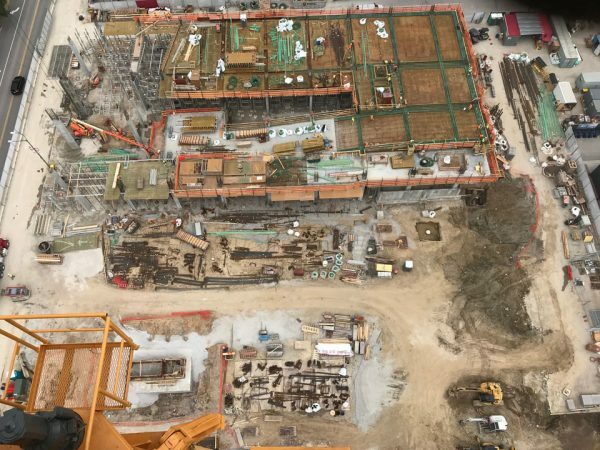 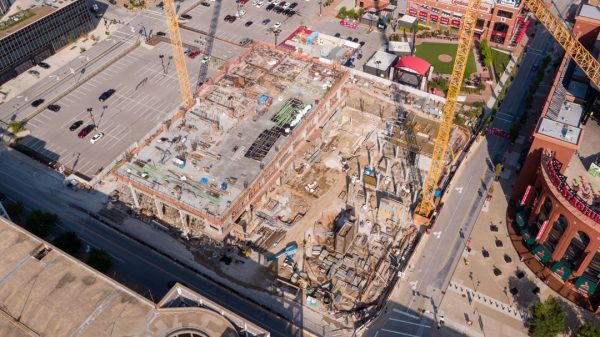 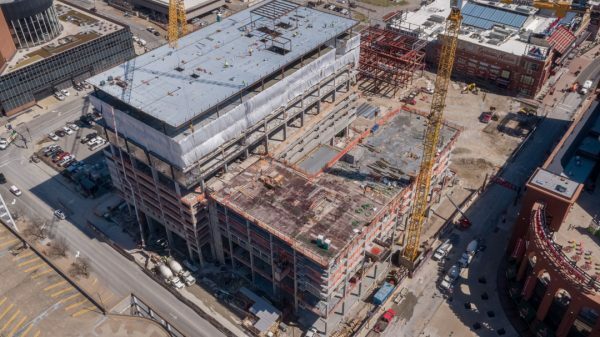 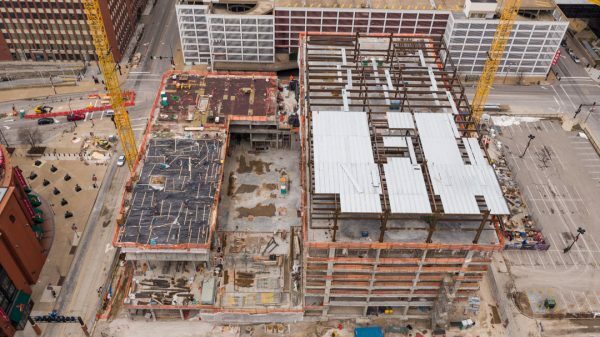 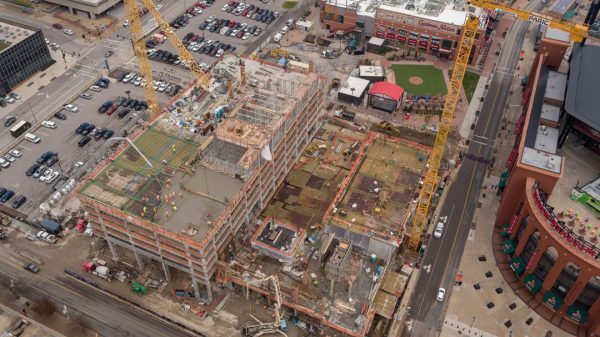 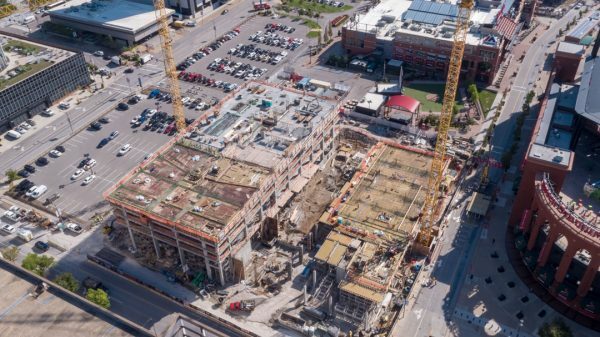 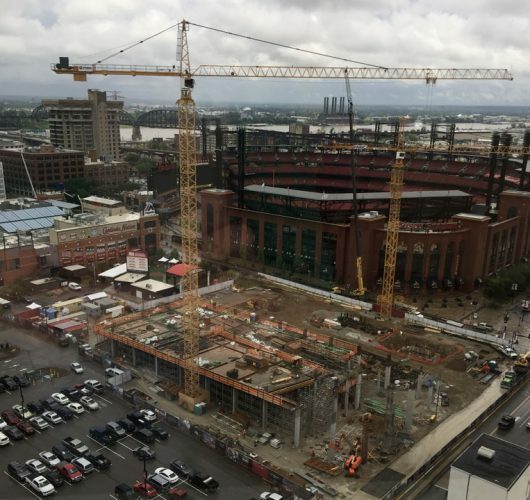 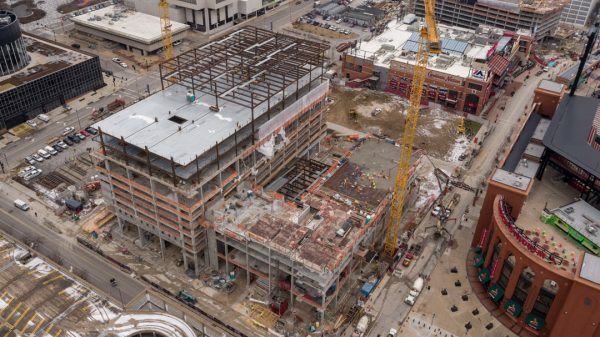 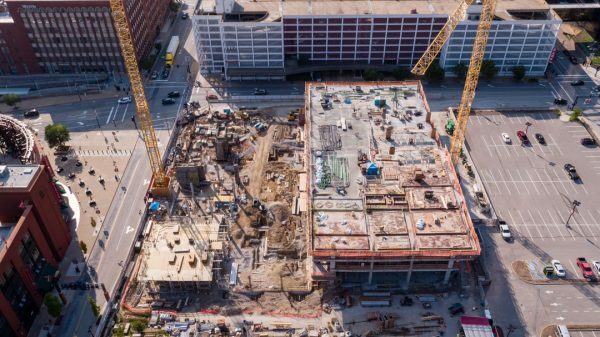 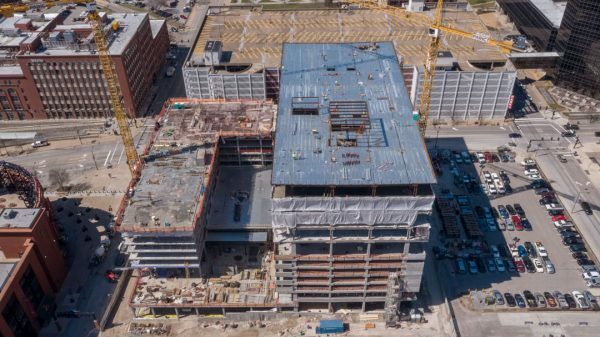 This eight-story upscale hotel, part of the second phase of Ballpark Village and located directly across from Busch Stadium, will feature 216 luxury guest rooms, 19 suites, and an exclusive fitness facility. 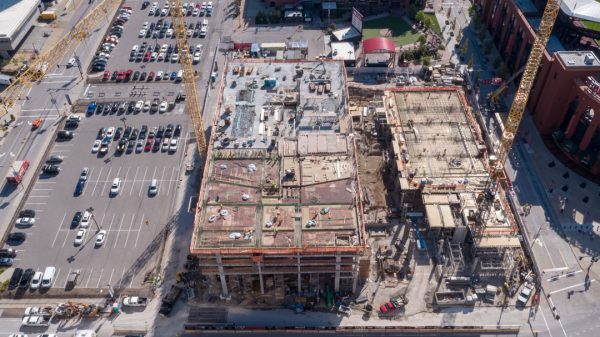 The 17,000 sq. 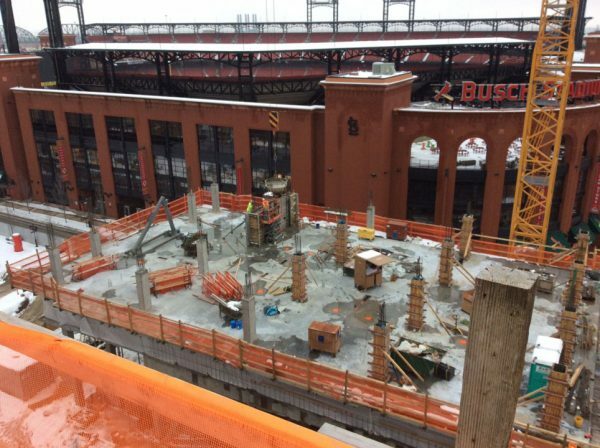 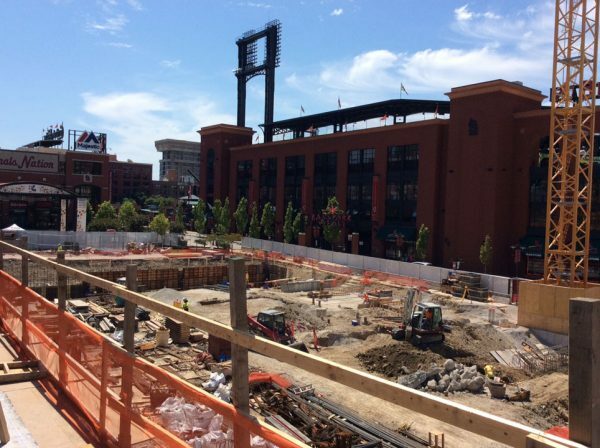 ft. meeting and special event space will feature views of Busch Stadium, downtown St. Louis, and the Gateway Arch. 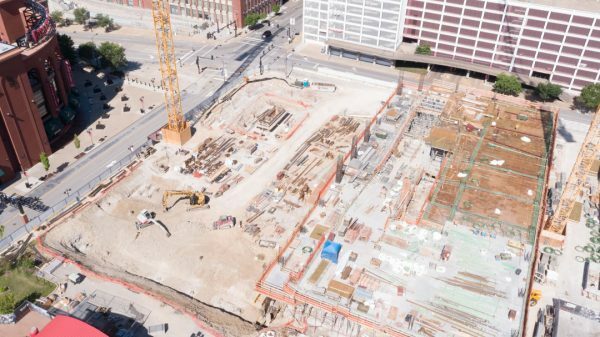 The space will also include a grand ballroom, an executive boardroom, break-out meeting rooms, and an exclusive outdoor event terrace. 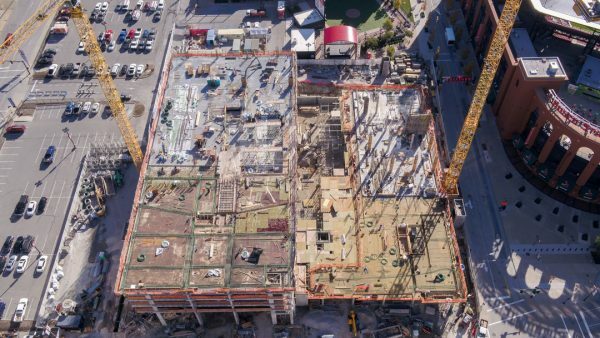 A Great Room Lounge and Outdoor Terrace located on the first floor will provide guests with premier food and beverage offerings, private dining, and an exciting A/V space that will showcase sports, entertainment, and art.